“What’s in a name? When it comes to the name of the Lord’s Church, the answer is ‘Everything!’” said President Russell M. Nelson. So why is this so important to the Lord? 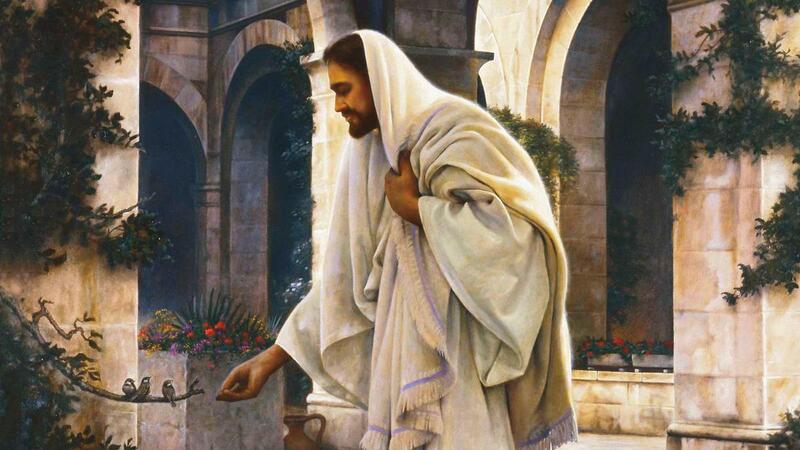 The nicknames commonly used for the Church, such as “LDS Church” or “Mormon Church,” have what President Nelson called a “glaring omission”: the absence of Jesus Christ’s name. To remove the Savior’s name from the name of His Church, President Nelson explained, is a way of “subtly disregarding all that Jesus Christ did for us” and unintentionally removing Him as the focus of our lives. 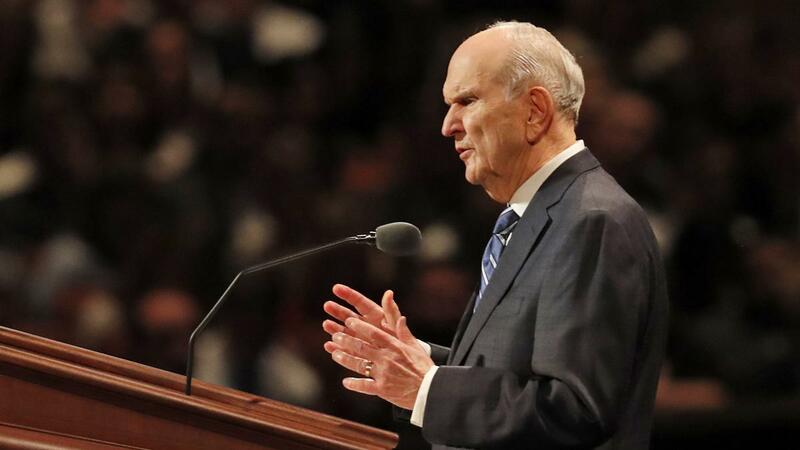 President Nelson acknowledged that it would not be easy to correct widespread errors in the way people refer to the Church, but he said this effort is not inconsequential. It is the command of the Lord. At the opening of the Saturday morning session of conference, President Nelson announced a new balance and connection between gospel instruction in the home and in the Church. He spoke of the special spiritual gifts of women, their valuable perspective, and their ability to change the world. President Nelson closed the historic conference reiterating the need “to honor the Lord Jesus Christ every time we refer to His Church” and to “remodel” our homes into centers of gospel learning. “After we receive our own temple ordinances and make sacred covenants with God, each one of us needs the ongoing spiritual strengthening and tutoring that is onlypossible in the House of the Lord. And our ancestors need us to serve as proxy for them,” he said. 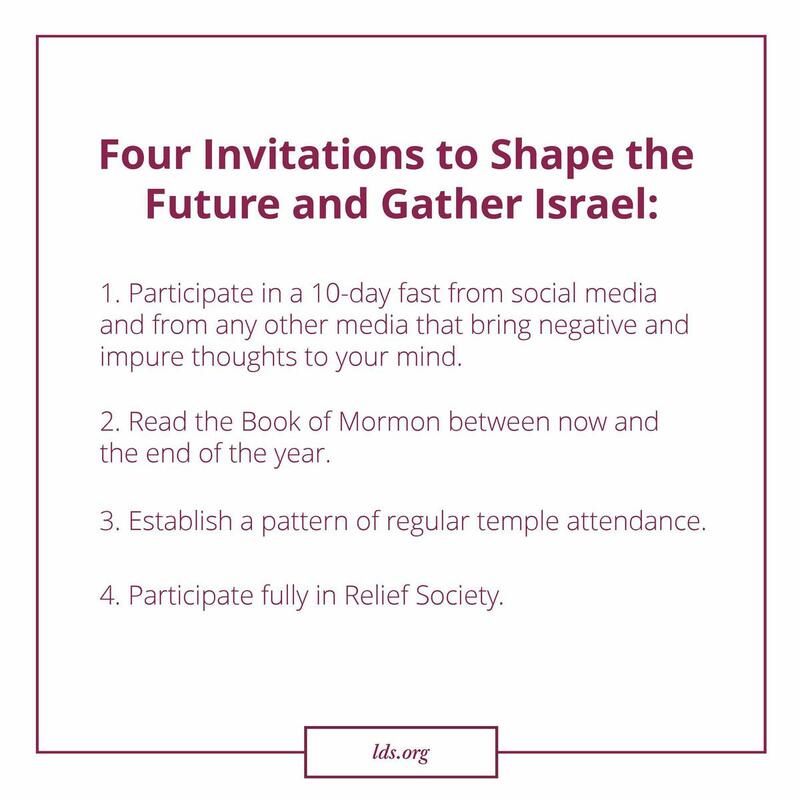 President Nelson shared the need to renovate and update the Salt Lake Temple and other pioneer generation temples, and announced plans to construct 12 new temples. He then closed the conference expressing gratitude for the faith and sustaining efforts of members around the world. Watch President Nelson’s full message from the Sunday afternoon session.